At Chrialdon House we focus sharply on corporate guests needs. That’s why companies are very pleased to book and rebook Chrialdon House for their staff who have business in the Highlands. 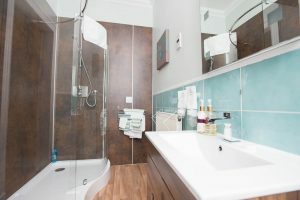 Corporate clients can expect and enjoy, relaxing, comfortable rooms with ensuite facilities, tv with the latest information by teletext or Sky news available and a wireless broadband connection is available free of charge. Also a wide range of healthy, hearty tasty breakfast options. If you or a colleague wants excellent accommodation with ready access to Inverness and other key destinations in the Highlands then Chrialdon Guest House is a superb option.